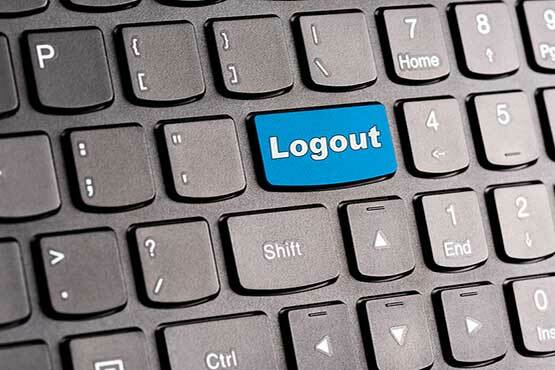 Log out successful! Thank you for visiting Shadowbox Web Design. Please return soon!